Blogmas Day 7 | Films To Get You In The Christmas Spirit! 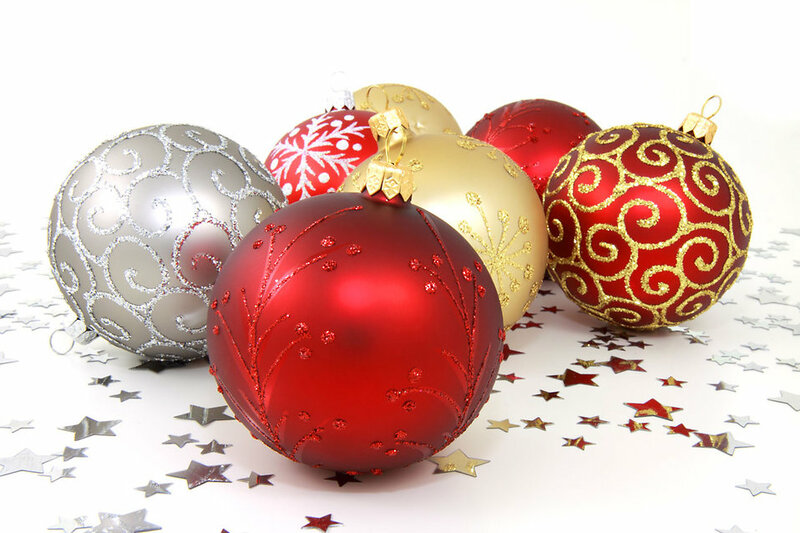 With Christmas just 3 weeks away, it's a good chance you're starting into the Christmas spirit and see all the movies being advertised on Sky Christmas or in the recommendations on Netflix. Here are some of my favourite films that I watch around this time to get into the Christmas spirit. I must stress this before you sit down and watch Bad Santa: this is NOT a movie to watch with the kids. As the poster suggests it's pretty raunchy and contains a lot of swearing and sexual content. So put the kids to bed, watch this and prepare for a good laugh. Billy Bob Thornton plays an alcoholic mall Santa and with his dwarf companion (played by Tony Cox) get into all kinds of trouble, as well as caring for a lonely kid at Christmas. It's a hilarious film and now one of my staples to watch every year in the run up to the holiday season. Bad Santa 2 is out in cinemas now, so catch it if you can or buy it on DVD in the New Year to watch next year. I haven't seen it yet, but I will soon - is it any good? If you've seen it, let me know! I don't know anyone who doesn't love Elf. It's now a Christmas classic and definitely one for a family viewing. 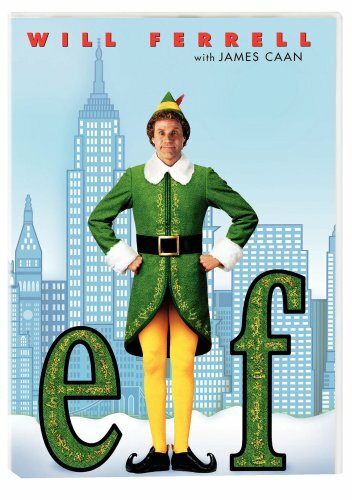 It features Buddy The Elf who was accidentally adopted by Santa and goes to find his real father in New York City. Even at 21 I find it funny and it's definitely a heart warmer that will entertain everyone who watches it. 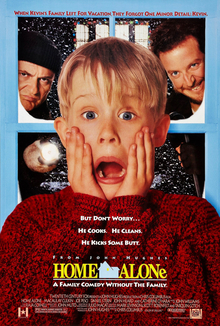 Home Alone tells the story of Kevin (MaCaulay Culkin) who has been left home alone at Christmas as a family mix-up at the airport on the way to Florida has meant that he's left by himself. He goes on many adventures during this time, whilst trying to evade two guys who are trying to rob his house, creating cool booby-traps and eventually getting them the justice they deserved. Definitely not one to miss. 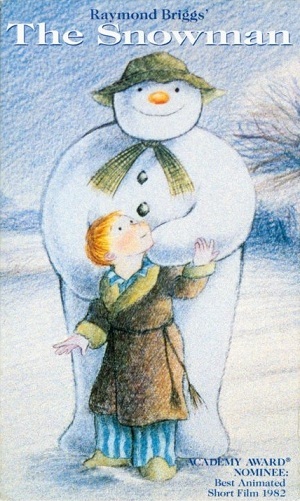 The Snowman is a film that I used to watch as a child when it was on VHS. It's a sweet tale of a young British boy who builds a snowman and it comes to life and they fly together on adventures. It's also the film in which Aled Jones' Walking In The Air first became known and a huge hit. Both the film and song have now been immortalised in Christmas history forever.